Dine outside and watch the TSS Earnslaw Steamship cruise by, or sit inside and enjoy fantastic service and a relaxed atmosphere. Dishes are crafted with an array of premium local produce, found on Queenstown's doorstep. Whilst specialising in seafood, Finz will also tempt you with cuts of Prime New Zealand Beef and Southland Lamb. 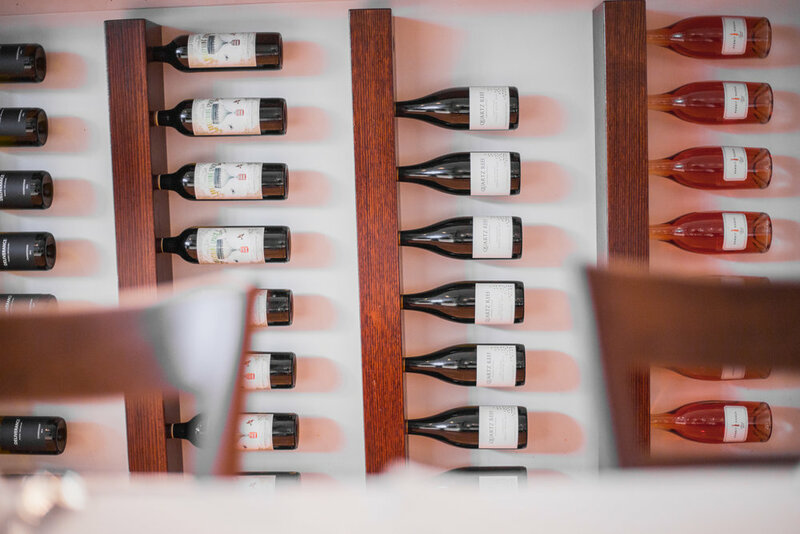 We take pride in our hand picked wine selection, including Central Otago Pinot Noir and Marlborough Sauvignon Blanc. Chat with our knowledgable staff about the perfect wine match for your meal. 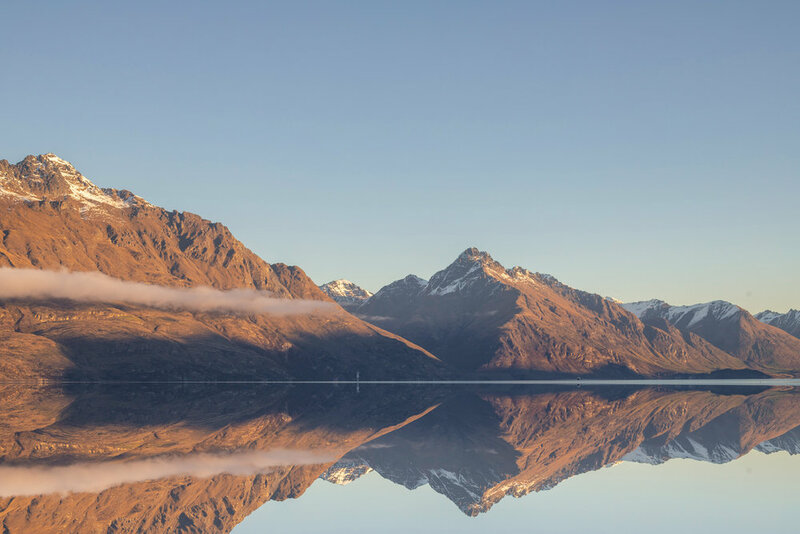 Soak up the views and enjoy some of the best kiwi produce from the sea and from the land. Call +64 3 442 7405 from 5pm - late daily, or book online with Resdiary. If you would like to book for a party of 8 or more please contact us via phone or email.